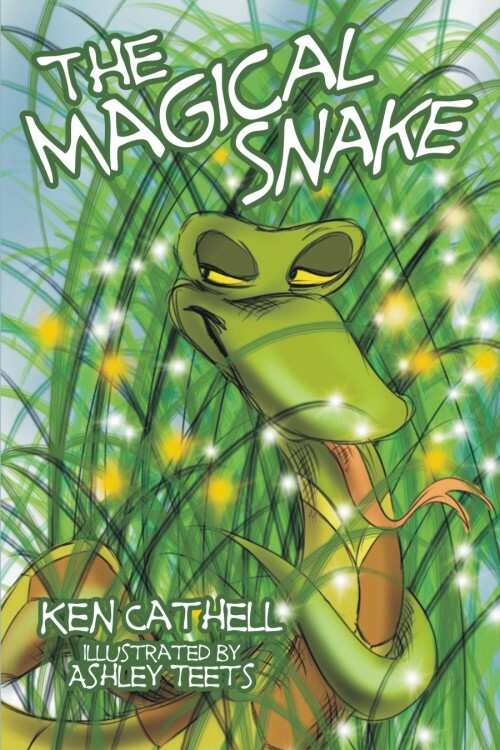 Ancient Chinese Master Ha Ha Ha Hee Hee Hee sends his magical snake to help those in need and author Ken Cathell’s storytelling skills will keep you turning the pages. Unbeknownst to the family, the magical snake watches over them and is there when things go wrong. Never believing the stories of the magical snake while growing up, Carrie finds out how important the magical snake would be to her new family. Bringing the mystery of legend and folklore to this magical story, author Ken Cathell also includes facts about snakes so you can weave your own stories about Master Ha Ha Ha Hee Hee Hee.